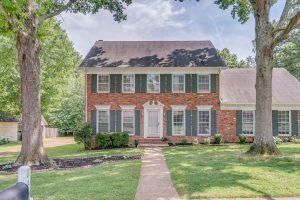 Traditional Collierville home with lots of room for everyone. 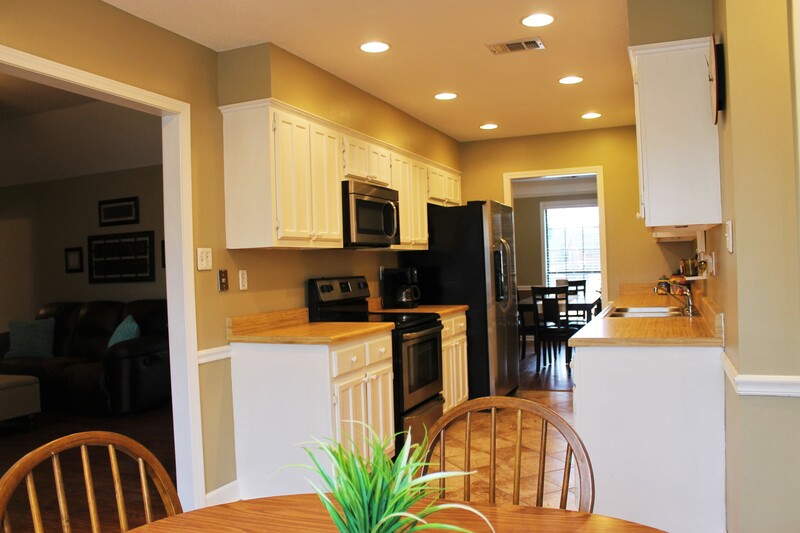 5) Updated Master bath and second bath. Copper pipes replaced with flex tube piping from Attic to bathroom – no worries about pinhole leaks upstairs! 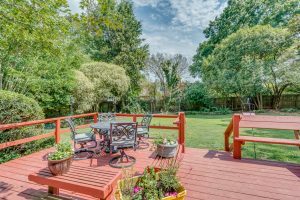 10) Fenced in yard – perfect for pets or adding a pool! 6) Less than 2 miles to the Historic Town Square – summer concerts, new restaurants, and historic trains!